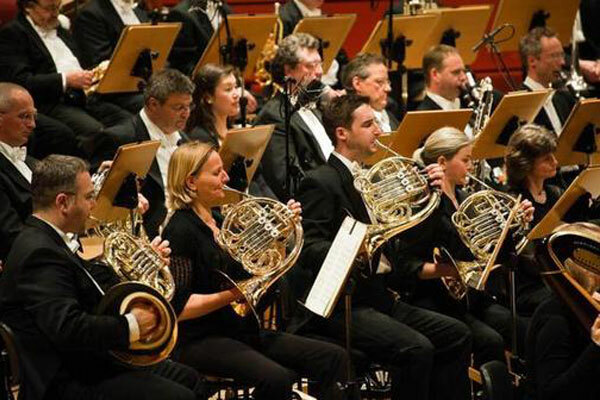 Mozarts erhabene letzte Sinfonien mit Andrew Manze und der NDR Radiophilharmonie: Bis heute begeistern Mozarts letzte Sinfonien, die bereits zu seinen Lebzeiten als Gipfel der Instrumentalkomposition gefeiert wurden, das Publikum. Ob der famose g-moll-Eröffnungssatz der 40. Sinfonie oder die unerreichte Komplexität des majestätischen Finales seiner 41. Sinfonie – Mozart entfaltete hier unnachahmlich sein melodischen Genie und zeigte die volle Reife seiner »alten« musikalischen Seele. Auch wenn sein früher Tod unerwartet kam, erfüllen diese beiden Sinfonien den Hörer bis heute mit dem Gefühl eines krönenden Abschlusses – sowohl für Mozarts musikalische Entwicklung als auch für die Sinfonie des 18. Jahrhunderts generell. Sensuously Mediterranean sounds and Northern solemnity shake hands on this recording of Mendelssohn’s Italian and Reformation symphonies (Nos. 4 and 5). 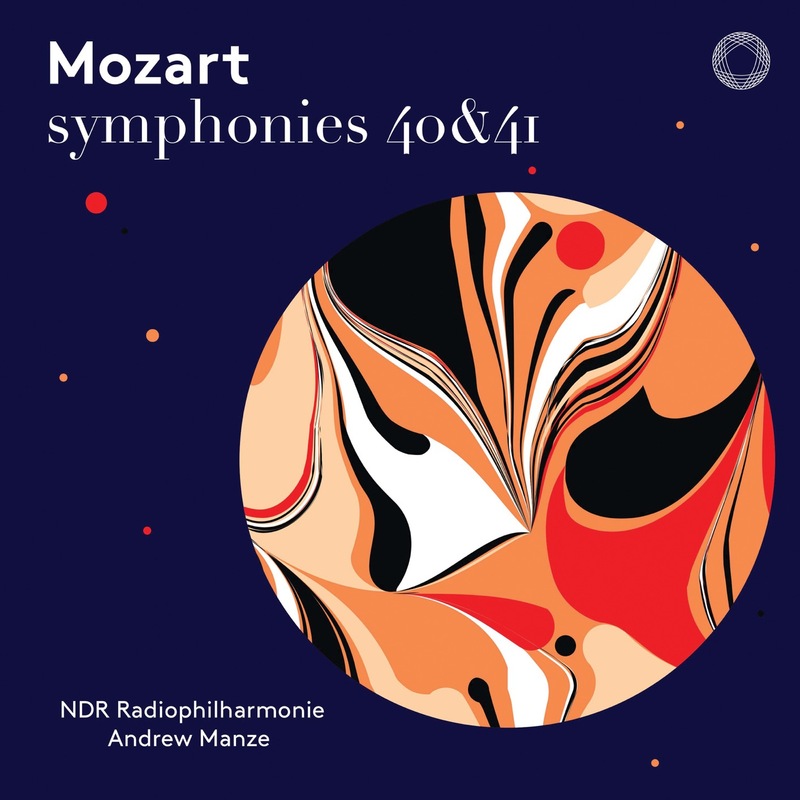 This is the second release in a series of recordings in multi-channel surround sound for PENTATONE by the conductor Andrew Manze and the NDR Radiophilharmonie. Expectations are high after the first album of this series, a recording of Mendelssohn’s first and third symphonies, was crowned with a 2017 Jahrespreis der deutschen Schallplattenkritik. It’s no wonder that Robert Schumann dubbed Mendelssohn the “Mozart of the nineteenth century”; with his felicitous gift for melody and meticulous craftsmanship, his music positively brims with youthful spontaneity and exuberance, blending dreamy poetic flights with moments of affecting tenderness and serenity. All this comes together in his Italian symphony, that is so full of joie de vivre, so sparkling with energy and esprit, so full of Mediterranean gaiety. Far beyond the picturesque, the piece offers Mendelssohn’s profoundly personal reflection, transformed into music, on the impressions made on his senses by the landscape, architecture, lifestyle, and people of Italy. Equally personal is Mendelssohn’s Reformation symphony, in which the devoutly Christian composer aimed to combine elements and traditions of sacred instrumental music with those of an autonomous symphony. The result is highly original: a so-called finale symphony, in which the programmatic destination of the entire work is oriented towards the finale, based on the Lutheran chorale “A mighty fortress is our God”. Renowned for his boundless energy and scholarly knowledge and with many critically acclaimed recordings in a broad repertoire, Manze is celebrated as one of the most stimulating and inspirational conductors of his generation. 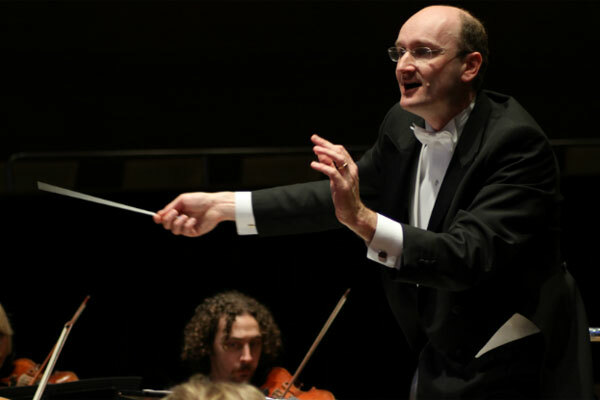 In September 2014 Andrew Manze became the Principal Conductor of the NDR Radiophilharmonie in Hannover and immediately made headlines.